I am not much of a fan or follower of crowdfunding projects, but over time I had a couple of such initiatives that grabbed my full attention. One of them was “Fearful Symmetries”, a project of horror anthology started by Chizine Publications and Ellen Datlow and successfully funded in the end. The reasons for which I became interested in “Fearful Symmetries” at the start of its crowdfunding were the editor and publisher, Ellen Datlow is one of the best editors of horror and dark fantasy, some of the absolute best short stories I read over the years coming from her anthologies and best yearly collections, while Chizine Publications is one of the most original publishers of nowadays, bold and original, a guarantee for quality in highest forms. 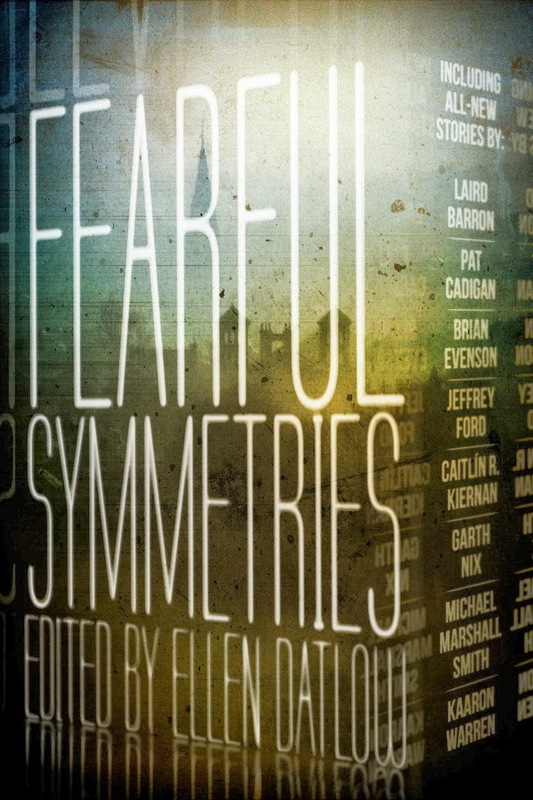 And my confidence in this project and collaboration seems to be rewarded, the recently announced table of contents for “Fearful Symmetries” looks mighty impressive. An all-stars line-up that includes Kaaron Warren, Helen Marshall, Carole Johnstone, Gemma Files, Gary McMahon, Laird Barron, John Langan and Robert Shearman, writers who could sell me almost everything that they have written. This is the second crowdfunding I support in the fullest and after the tremendous delight I had with “The Art of Brom” it seems that I am heading towards 100% satisfaction guarantee with such initiatives. However, I don’t believe I’ll make a habit out of it, unless I stumble upon another project as promising as these two.